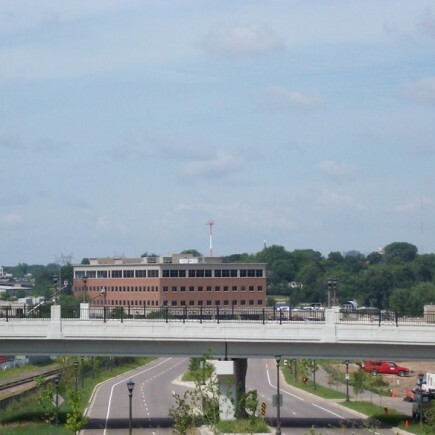 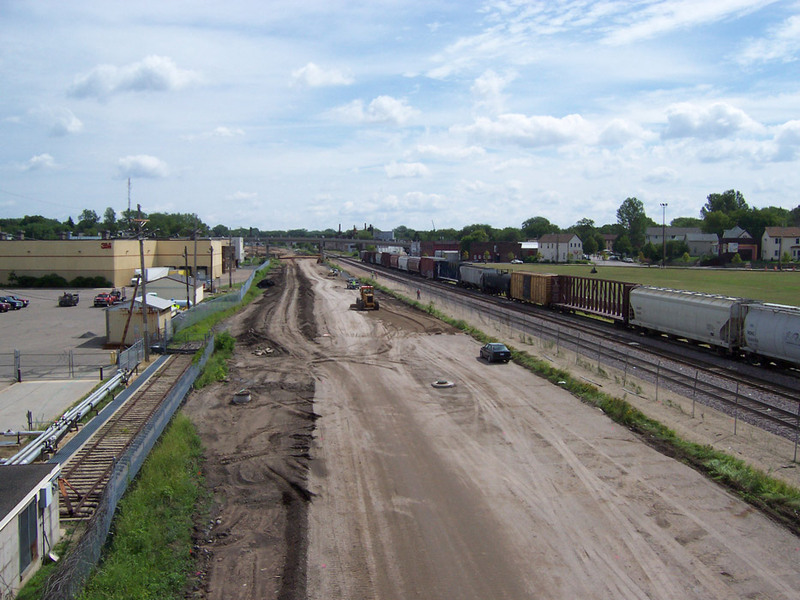 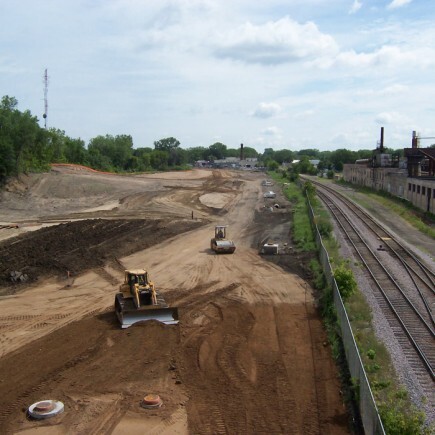 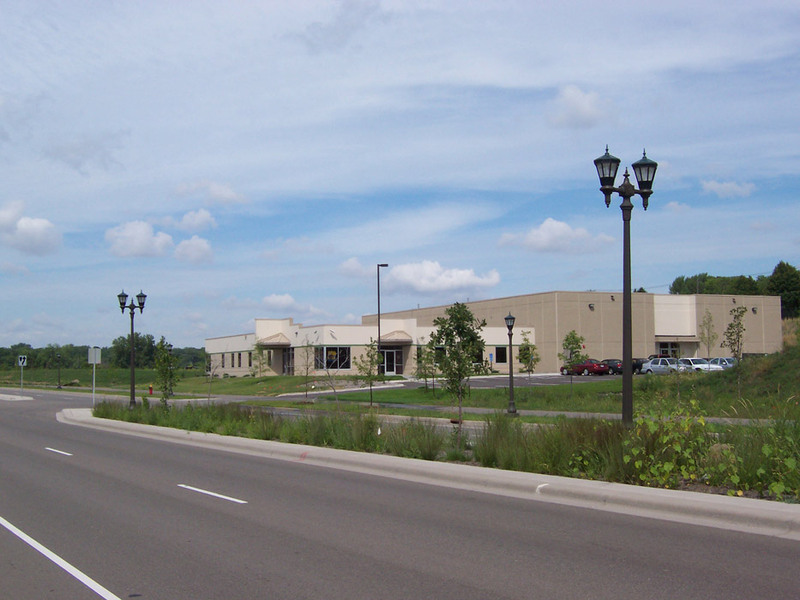 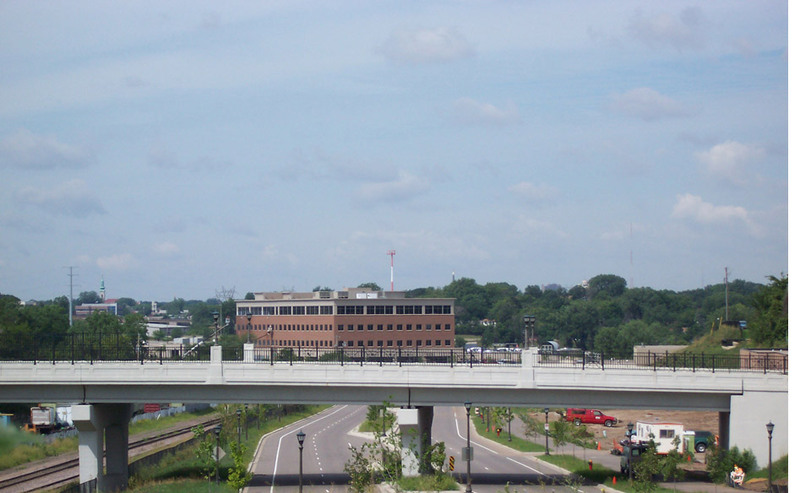 Loucks served as surveying project manager for the Phalen Corridor redevelopment in Saint Paul, MN. 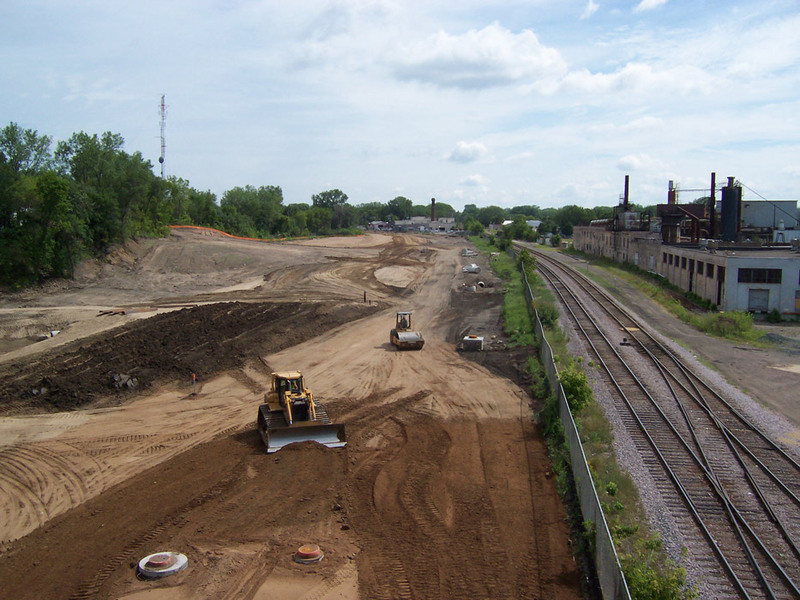 Phalen Corridor is one of the most prominent inner-city redevelopment and brownfield reclamation projects in the country. 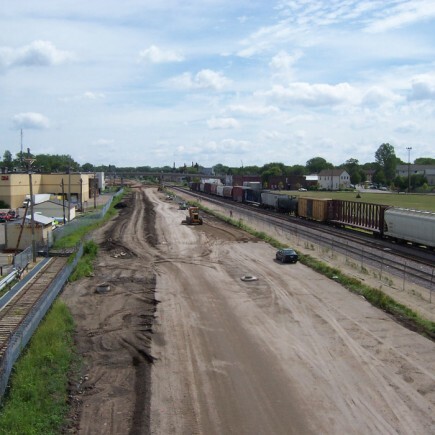 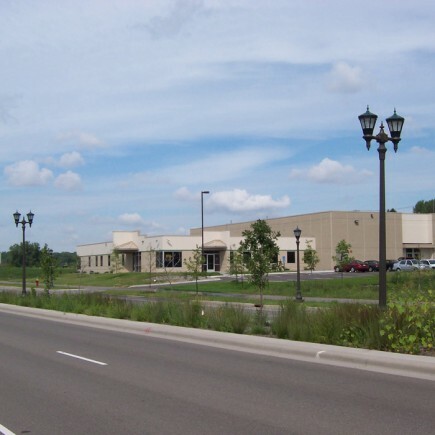 It involved roughly $600 million in public and private funding and included a 2.5 mile industrial/commercial boulevard, $6.5 million bridge over one of the busiest railroad intersections in the Twin Cities, 40-acre business park, and numerous other redevelopment sites along its length. 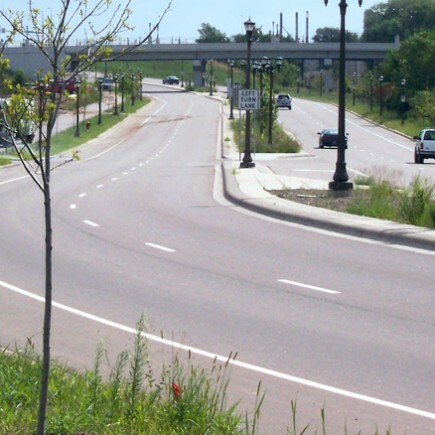 The Phalen Corridor project spanned eight years. 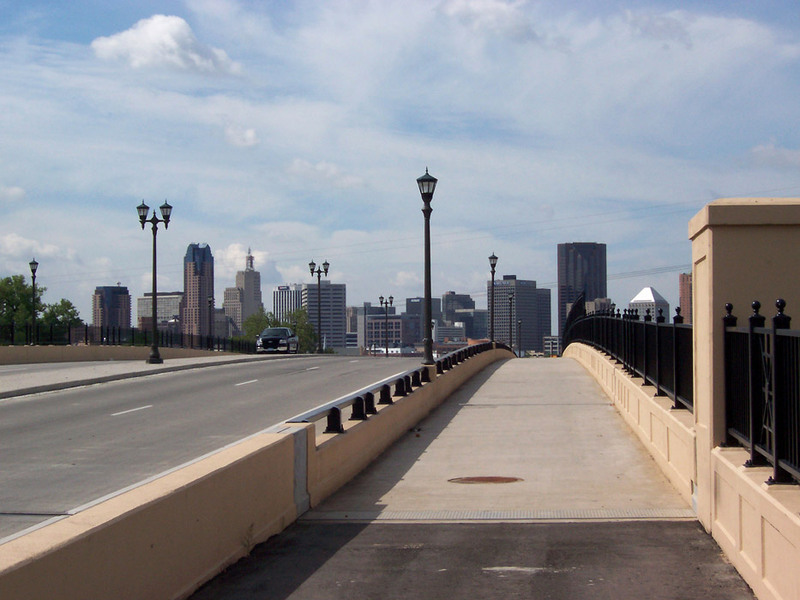 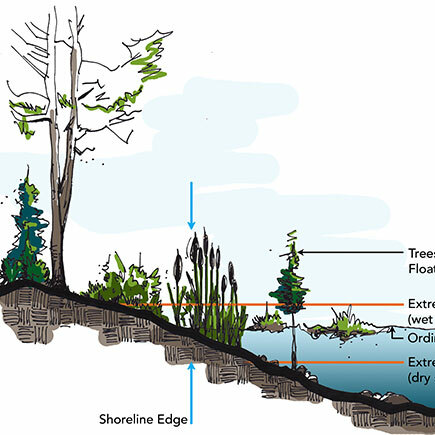 Loucks met many crucial deadlines that were thought, at times, to be nearly impossible. 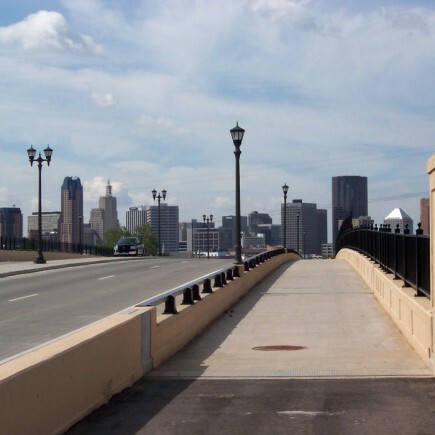 The result is an award-winning city revitalization project of tremendous importance for the City of Saint Paul.